Written, conceptualized and directed by Dr. SLN Swamy, Navarang is an act that throws light on the darkest emotions of human beings through colors of Navarasa. 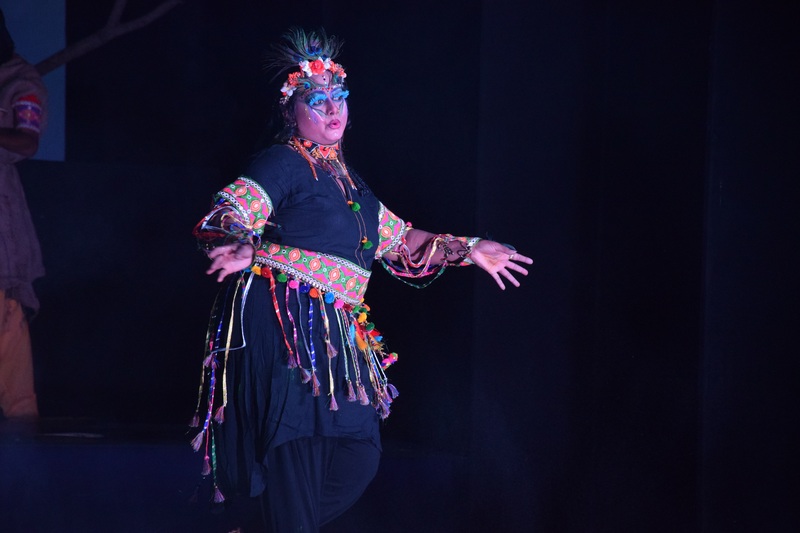 Performed at Ravindra Kalakshetra, J.C. Road, Bangalore, Karnataka, India, on March 27, 2019, this act has won a lot of appreciation which is credited to Simhadri Creative Network and Rangabaduku Trust, Bengaluru, Karnataka. Comments for AN ACT DEPICTING DARKEST EMOTIONS THROUGH COLORS OF NAVARASA are now closed.